Before each session, I make an inspiration board to gather ideas and poses in one place. 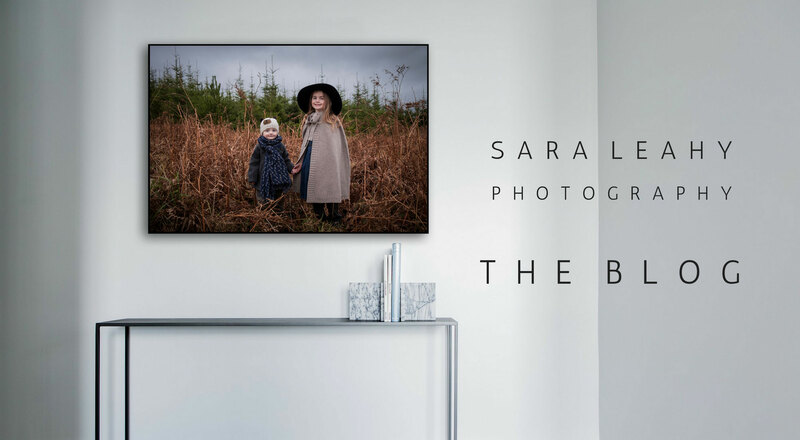 The inspiration always stems from the wishes of my clients and the inspiration board is a great way of making sure we are on the same page before the session. 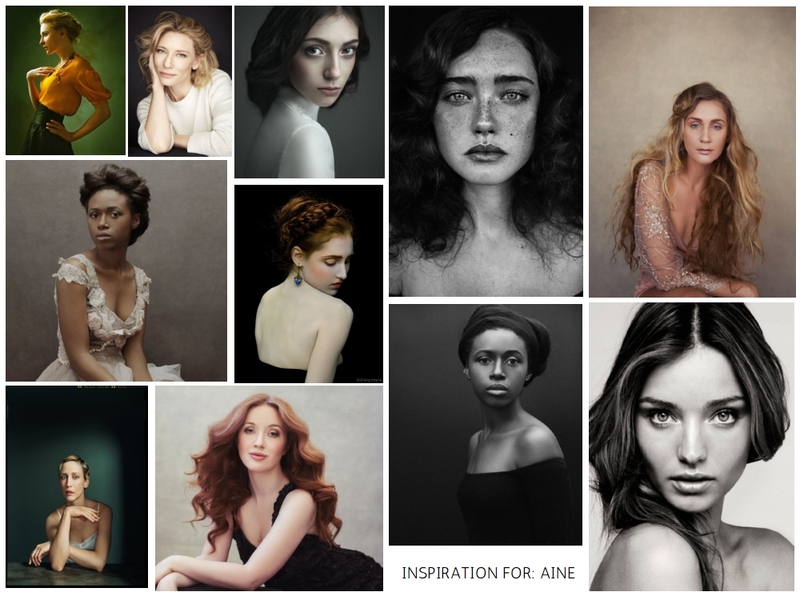 This is the inspiration board from a recent portrait session. The look we were going for was natural beauty, much inspired by two amazing female photographers; Sue Bryce and Annie Leibovitz. I will be posting the results soon, they turned out stunning!